Teresa A. Goddu is currently Director of the American Studies Program at Vanderbilt University and Associate Professor of English. She received her B.A. from Yale University (1986) and her M.A. and Ph.D. from the University of Pennsylvania (1991). She is a specialist in nineteenth-century American literature and culture. 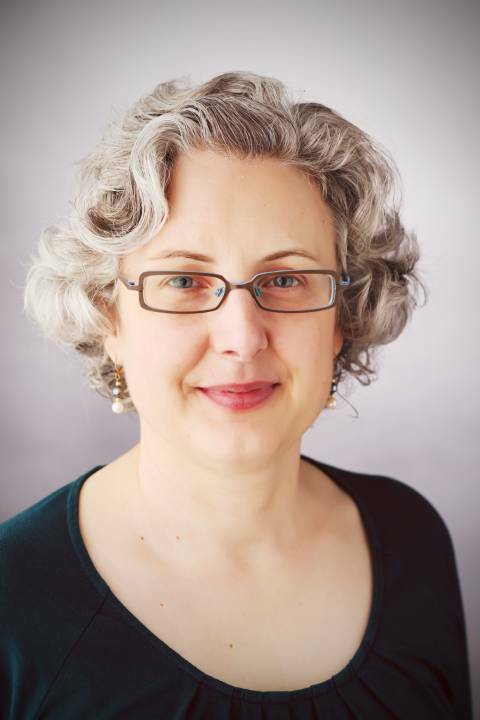 She is the author of Gothic America: Narrative, History, and Nation (Columbia UP, 1997) and is currently completing a study of abolitionist print culture titled, Selling Antislavery: Antebellum Print Culture and Social Reform. She is the recipient of two grants from the National Endowment for the Humanities and a Senior Specialist Fulbright award. During the 2011-12 academic year, Teresa Goddu will be leading a campus-wide conversation on sustainability. For more information, see the American Studies Sustainability Project. Joe Bandy came to Vanderbilt from Bowdoin College in 2010. 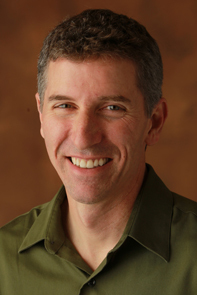 From 1996 to 2004, his research investigated the many ways that social movement organizations have responded to the economic changes associated with globalization, especially the efforts of U.S. and Mexican labor and environmental movements to forge coalitions in response to the social problems associated with export processing and free trade. In this work, he received support from the National Science Foundation and the Center for U.S.-Mexican Studies at the University of California, San Diego. Since then, Joe has focused on administrative, research, and teaching projects related to faculty development around issues of civic engagement and environmental sustainability. At the Center for Teaching, he oversees programs dedicated to these concerns, particularly junior faculty development, service learning and community engagement, and sustainability education. In sociology, Joe continues to teach in the areas of the sociology of development, globalization, U.S. class relations, labor, and environmental movements. He has published and presented his work widely, including Coalitions across Borders: Transnational Protest and the Neoliberal Order, co-edited with Jackie Smith (2004). Most recently his work has been featured in both Sociologists in Action and The Engaged Sociologist.